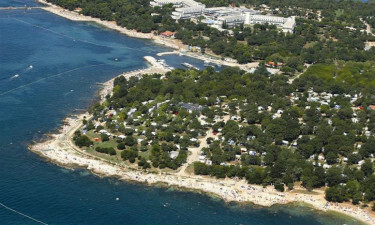 If you're looking for a luxury camping site that is set along a beautiful beach in Croatia, then the Zelena Laguna is sure to tick all the right boxes. From the excellent facilities to the extensive activity program, every aspect of this resort-style, home-away-from-home has been designed with your comfort in mind. Book your stay with LUX-camp to reserve your spot today. Why should I camp at Zelena Laguna? Zelena Laguna welcomes children and teenagers of all ages. There is a mini club, which is open 6 days a week, both in the mornings and in the evenings, available for children aged between 4 and 12 years old. The club offers a range of creative workshops, gaming and sports events to keep the little ones occupied so you can enjoy some rest and relaxation time. There is also a separate children's beach area. 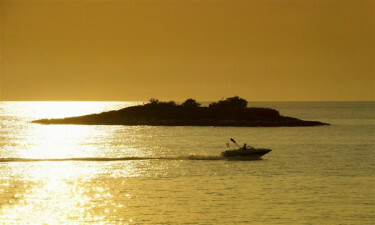 This luxury camping site is positioned right on the golden sandy shores that line the Mediterranean Sea. Hidden coves and lagoons are dotted along this sparkling stretch of coastline, so you'll always be able to find a private spot to lay your towel. 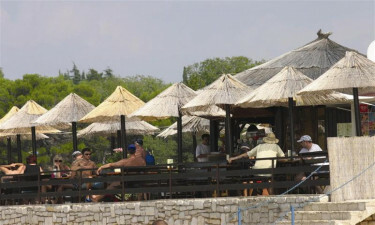 Sun loungers and parasols are available for hire, and free beachside showers can also be found here. The beach that is located in front of the campsite has been awarded a prestigious Blue Flag title, which is only given to the cleanest and safest beaches in Europe. 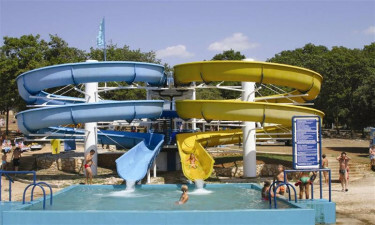 You'll never be bored when you stay at the Zelena Laguna, as there are so many incredible activities, tours and themed nights on offer for your camping holiday. Sports-lovers can get their fix with football, indoor sports, bowling, tennis, cycling, golf, archery and a range of other games. Special workshops and events, which include art and dance classes, are held throughout the summer months. Night owls are catered for too, as when the sun sets the outdoor bar and terrace area comes alive with live music, entertainers and karaoke. As well as activities, there is free Wi-Fi available throughout the camping site, washing and drying machines, outdoor showers, dog showers and a beautiful, large, outdoor freshwater pool. You don't have to go far to enjoy some delicious European-inspired fare. 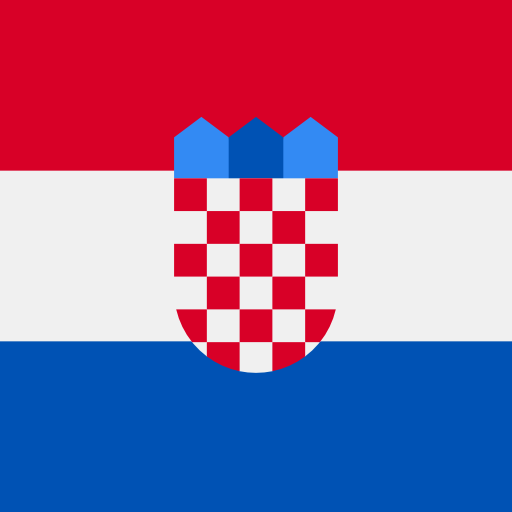 There is an onsite restaurant that serves up Croatian favourites made from locally sourced produce. There is also a grill, which is the place to go for hearty, meaty meals. Several bars provide the perfect spot to enjoy an icy beer or cocktail while soaking up ocean views. The old town of Porec is located less than 5km away, and it's where you'll find a selection of family-run restaurants, bakeries and cafes. The campsite supermarket stocks all of the essentials that you will need to prepare a meal or snack during your luxury camping or mobile home stay. There is also a souvenir shop that offers a selection of gifts, as well as newspapers, magazines and toiletries.